I am a crazy hamster lady! 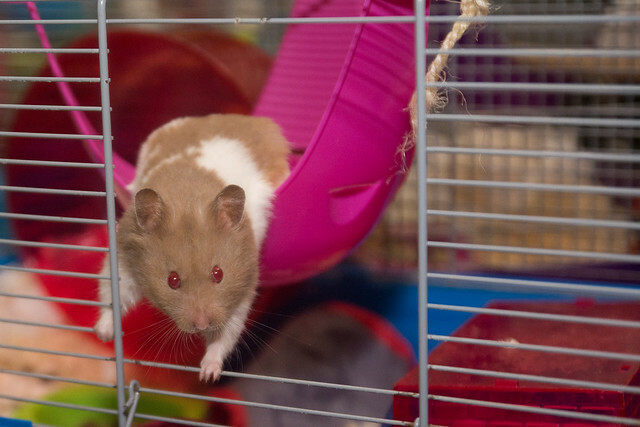 I thought I would use my Nikon D7100 to take some pictures of my beloved Syrian Hamster family. 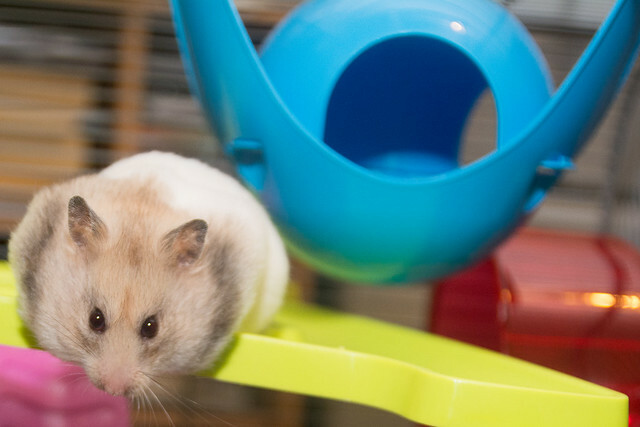 I currently have 3 hamsters due to the petshop selling me a fully loaded pregnant hamster! 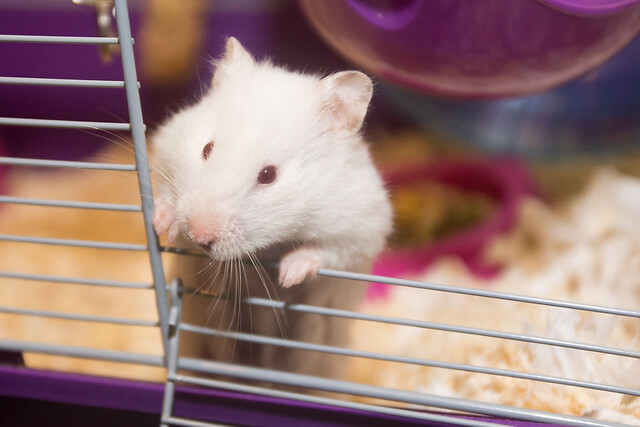 This is Heisenberg, our only male hamster and he does have pink eyes! This is Kryten, she was the pregnant one! 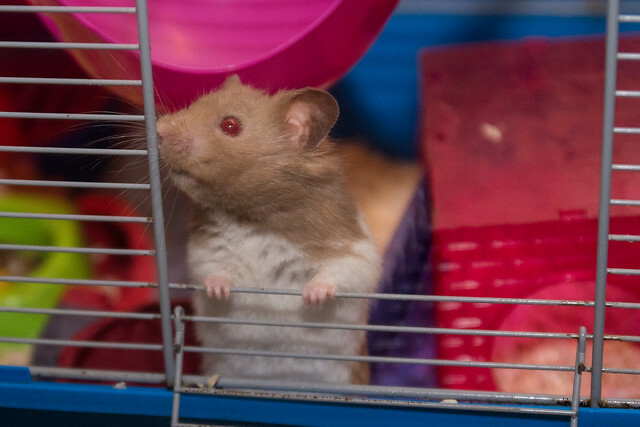 This entry was posted in hamsters, Nikon and tagged Hamsters, nikon d7100, pet photography, pets, photography, syrian hamsters. Bookmark the permalink.